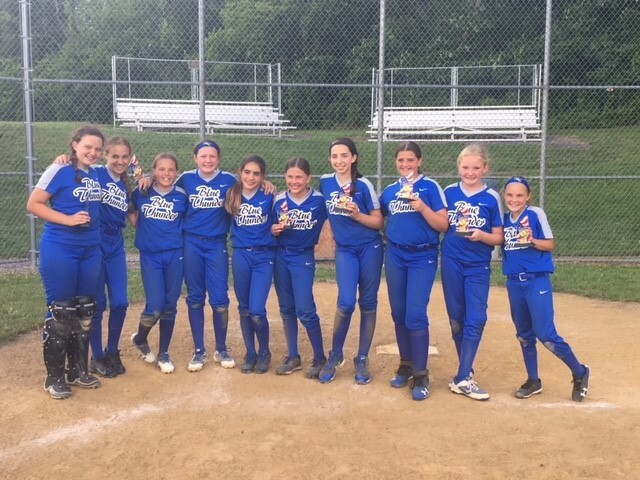 Our 14U Blue Thunder team took home the 14 A State Championship title this weekend in Lansdale. This is their third consecutive tournament win and they are 16-2 over their past 18 games. Great job girls! !